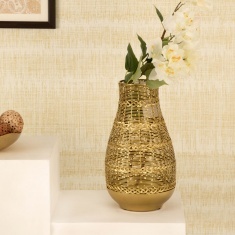 Save Rs480 (30.02%) – Earn 0 points What is Landmark Rewards? Landmark Rewards is the Landmark Group’s loyalty programme, which allows you to earn points when you shop any of our brands. 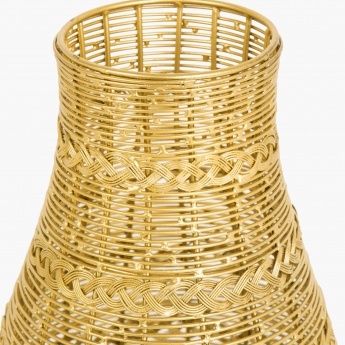 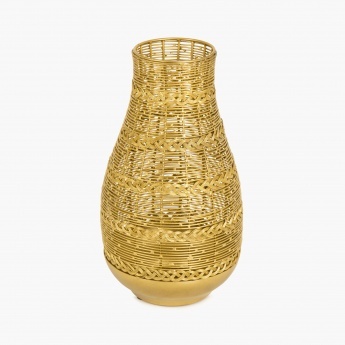 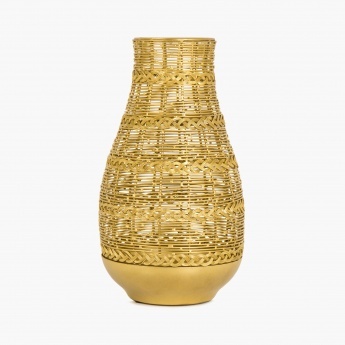 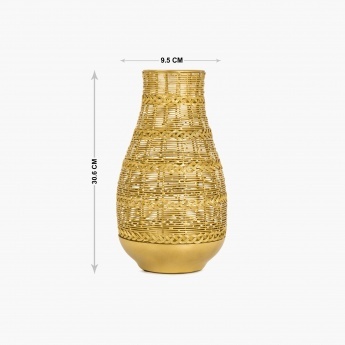 Adding a graceful charm to your home decor, this woven textured vase from HOME CENTRE is the perfect way to bring in a fresh look this season.